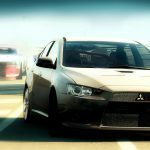 Electronic Arts have long been blamed for rushing out poorly made titles and using their marketing power to generate sales, as a company they’ve worked very hard in recent times to change this image and prove they do care about the games they produce and are willing to take risks on innovation. 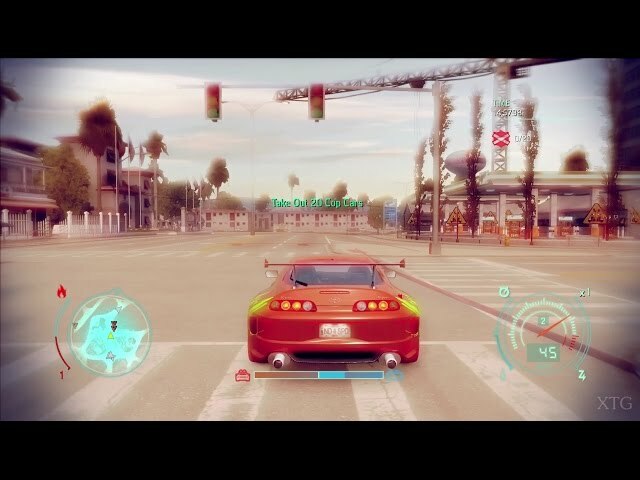 In this regard NFS Underground is a significant setback for both EA and the Need For Speed brand, EA clearly have some of the best developers in the world but this title looks and plays worse than the 3 year old NFS Most Wanted and to all intense purposes this is the same game with different presentation and a lower quality finish. 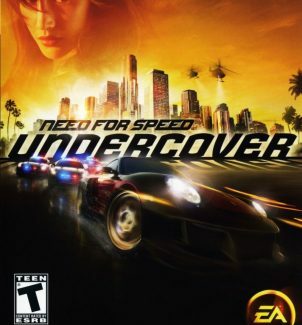 On the whole NFS Undercover is below par and disappointing, the potential was here for something special but unfortunately it fails in every regard. 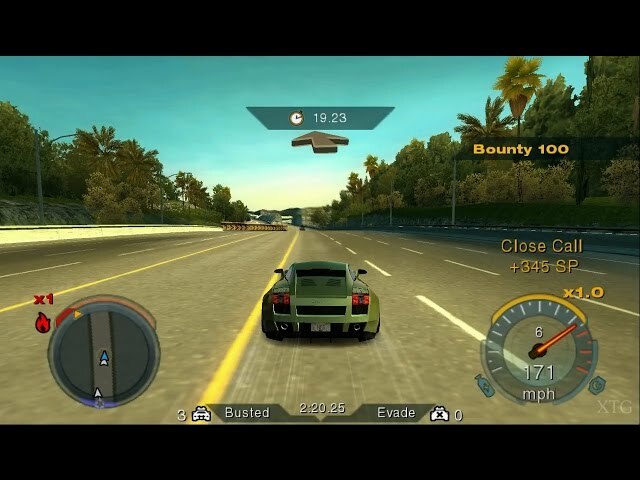 If you don’t own NFS Most Wanted you’re probably much better off going for that title and saving the rest of your money for something much more deserving.